Get quick cash for your junk car in Jackson MS! Jackson, MS is the Capital of Mississippi, with the statewide Freedom Trail running right through the community. Interstates 20 and 55 make getting to and from Jackson easy from almost anywhere in the country. What's not so easy is selling your less than perfect car in the city. 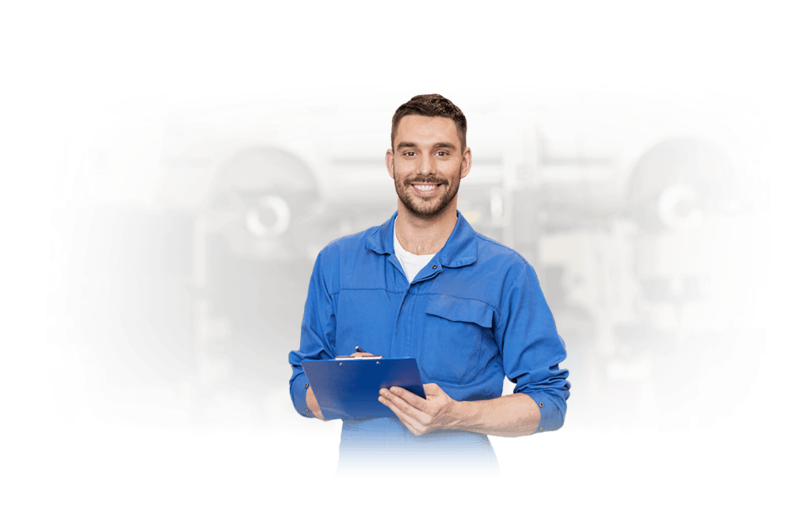 Physically damaged cars and cars with severe mechanical issues are near impossible to sell to dealers. Private buyers have little interest leaving salvage yards as often the only choice when looking for Jackson junk car buyers. Fortunately there’s a better option, with your free 90-second quote from DamagedCars.com! DamagedCars.com is the most innovative, convenient and fastest way to sell your aging car in Jackson, MS.
You’ll get a guaranteed, haggle-free, hassle-free quote from DamagedCars.com in 90 seconds or less, and then we’ll pick up your car (and drop off your payment) within two business days. What Kind of Cars Do You Buy in Jackson? DamagedCars.com buys all sorts of cars from subcompacts to SUVs. We buy new cars and old cars. We buy cars that have been in collisions and cars that may not even be running. If you have a car that has been taking up space in the driveway or a yard, do yourself and your neighbors a favor. 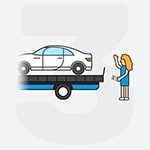 Contact DamagedCars.com, get your guaranteed offer, accept the offer and have money in your pocket and your car gone within days! What Do I Need To Sell My Car in Jackson? Selling to DamagedCars is easy! Simply have your car title and keys. Having vehicle registration and bill of sale is optional. Of course, you will want to remove any personal items and valuables from the car along with license plates. When the tow truck shows up the transaction is completed quickly and you'll have that extra cash fast. 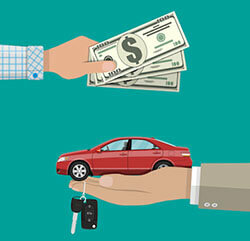 How Much Can I Get When I Sell My Car in Jackson? While most salvage cars will only pay by-the-pound scrap metal prices, we buy junk cars based upon their real value. When we give you a quote and buy cars online, we will consider the year, make and model of the car. 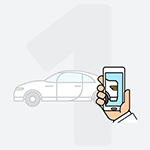 We'll even ask about premium options and add-ons your car may have so we can get you an even better price. We are experts at evaluating damaged and salvage cars, having made over a million offers nationally with hundreds of thousands of accepted offers. If you are interested in cash for cars in Jackson, the clear choice is DamagedCars.com. Selling to DamagedCars.com is convenient and can be done from your own living room. 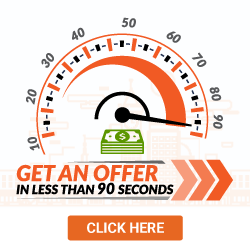 We're fast in that we will get you an offer online in just minutes and complete the transaction in two business days. We offer you more than junk yards and even cover the costs of towing. Jackson is home to 8 city parks, 17 historic sights and museums and 12 colleges and universities. Downtown Jackson is currently undergoing a $1.5 billion makeover and revitalization. It is a community that acknowledges its past and is facing the future. Where Do You Buy Junk Cars in Jackson? DamagedCars.com buys junk cars from throughout the Jackson, MS area. If you've been frustrated with how to sell your car that has been damaged or is mechanically unsound, DamagedCars.com has the answer. Visit our website, fill out our simple form and submit your request for an offer. You'll have a guaranteed quote within minutes and upon acceptance, will have your extra cash in hand in days. No hassles, no haggling, no problems! There's no reason to wait. What should you know before selling to a junkyard or private buyers in Jackson, MS?